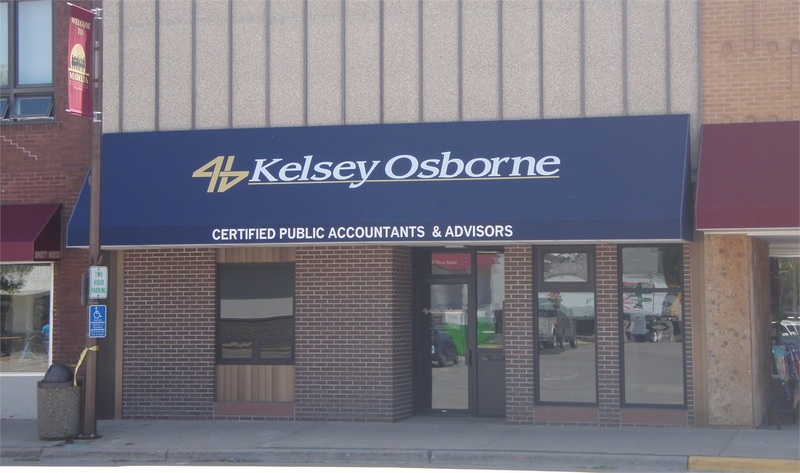 At Kelsey Osborne, LLC, we are dedicated to providing quality services and superior support to all of our clients. With partners that boast more than 60 years of collective experience, we offer a complete range of financial services, accounting, bookkeeping, tax, and payroll solutions to satisfy all of your business needs. Our approach to client service stems from our hometown mentality. We are focused on building and maintaining relationships full of open communication, and reach out to you to offer guidance throughout the year—not just during tax time. We deliver the personal, one-on-one attention and support of a small firm, coupled with technological savvy and convenient online capabilities on par with larger firms. We live and work in the community we serve, and are committed to using our expertise to help its citizens to thrive. Let us help you manage your business, minimize your tax burden, and make decisions that will foster personal and financial growth.